*The Reef Dive packages are fully transferable and valid for 3 years. Incl. 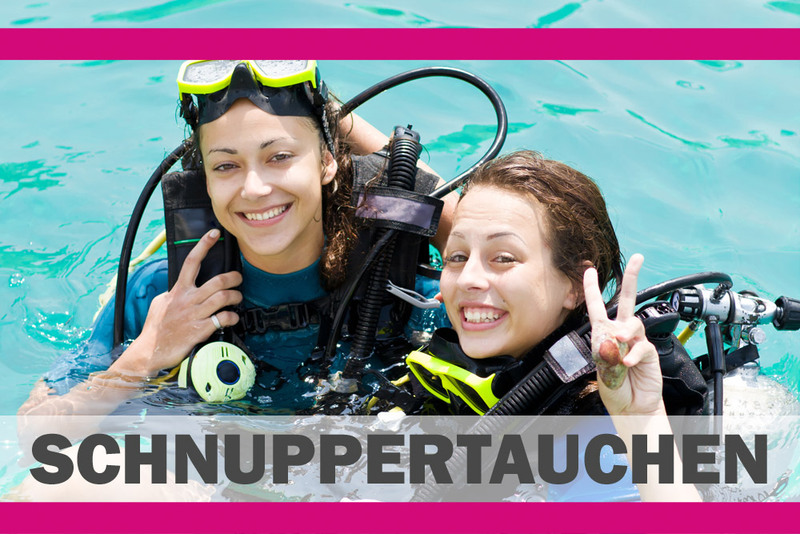 Transfer to all reef dive sites. 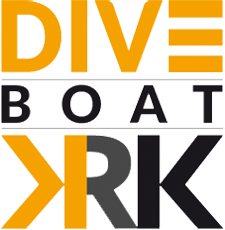 For groups from 6 divers you can request our group pricelist by email info@dive-loft-krk.com or send us an inquiry via the Contact Form senden. Season 2019 / Vrbnik / € ***Holiday Home Nada 01.01. – 16.06. 08.09. – 31.12. 16.06. – 14.07. 25.08. – 08.09. 14.07. – 25.08. Season 2019 / Vrbnik / € ***+Holiday home Katica 01.01. – 16.06. 08.09. – 31.12. 16.06. – 14.07. 25.08. – 08.09. 14.07. – 25.08. 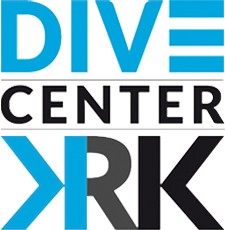 Here you can print your € 5,00 voucher for a Discover Scuba Diving with us at DIVE LOFT KRK. Per person one voucher is valid. 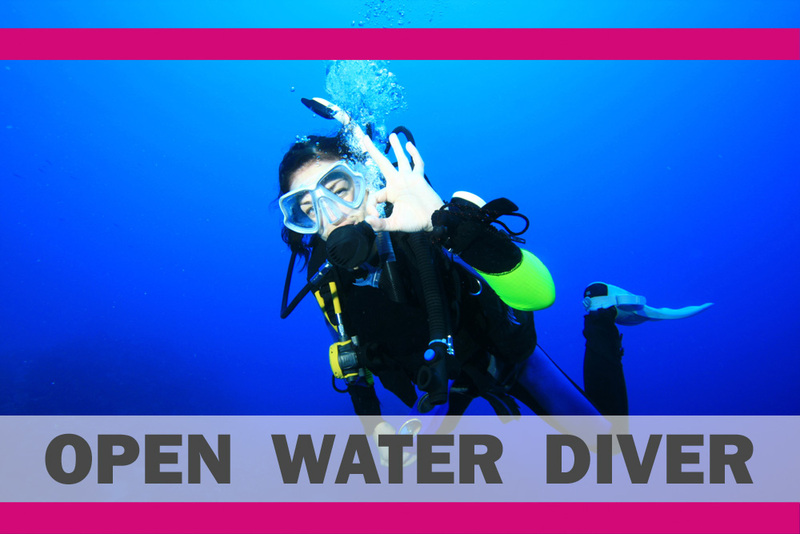 Our € 15.00 voucher is redeemable for the IAC Open Water Diver Beginners diving course at DIVE LOFT KRK. Per person one voucher is valid.